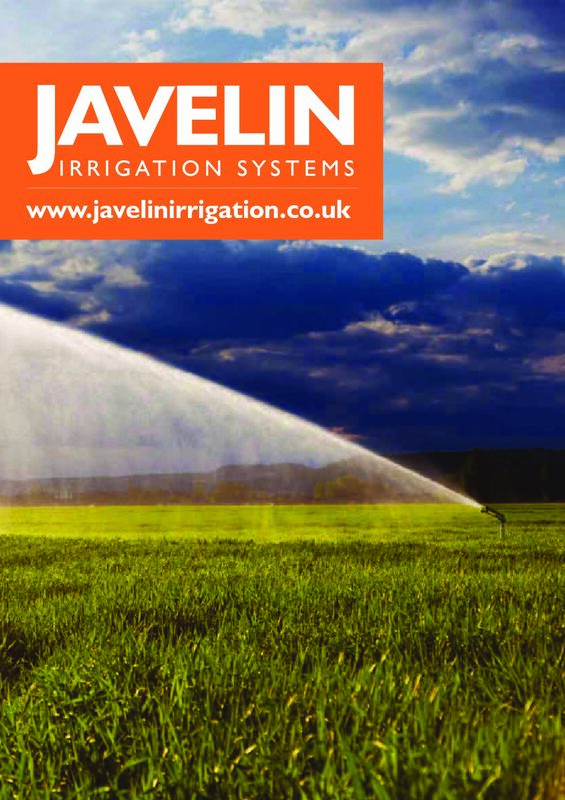 Javelin Irrigation Systems is a specialist and major importer, stockist and national distributor of irrigation and pumping machinery for use in agriculture, horticulture, sports turf and landscape amenities, environmental and industrial applications. These products are all renowned for their inherent quality, reliability and value for money, used extensively throughout the world. We pride ourselves at Javelin on exploring the most cost-effective products and solutions for all our customer requirements. Our experienced technical sales staff are experts in designing and advising on complete irrigation and pumping systems and our customers can be confident that all work will be carried out to suit each individual’s requirements. Javelin likes to set the standards. So whilst we adhere to all the procedural requirements, we regard these as the minimum standard for our product quality and performance. Our customers can rely on maximum durability and minimum maintenance. We supply equipment across the UK and Europe. Our experienced technical sales staff are experts in designing and advising on complete irrigation and pumping systems.